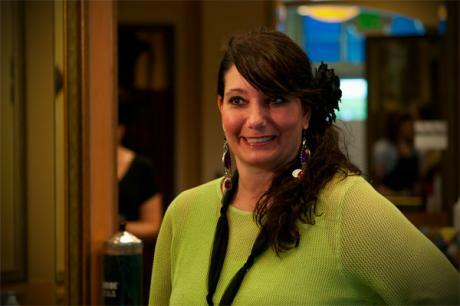 I have worked with Tanas for 20 years and I have 23 years experience in the design of hair. Education Vidal sasson in London and California, Tigi in Miami and New york. I have attended many in salon classes and have gone to other salon classes, education is very important to me and this industry. I am multi-talented in all hair types, and enjoy getting to know all types of people. I am definitely a people person and love to provide that extra special flair with every service.